like all your clans lmfao! (10-24-2018, 05:21 AM)Wee Man Wrote: like all your clans lmfao! Dude VNG is bigest trash of all clans ever existed. (10-24-2018, 04:52 AM)W13 Wrote: You can't kill a forum completely if it still allows posting. :-D That's the beauty of a forum compared to chatroom-style formats. An IRC chat dies the moment people stop talking. There are Usenet forums from the 90s that are still online (and occasionally contain useful info). So basically this is like retirement home for oldschool people ? Lol. Yeah. Basically that's what it is. One day in the future, we'll have a sub-forum called "RIP"
Small correction - they almost certainly are murderers. 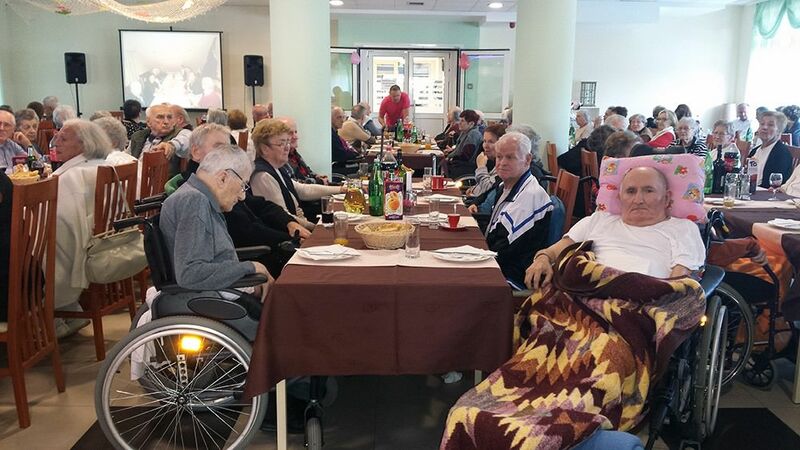 OSRS in general is a retirement home anyone who thinks otherwise is lying to themselves. (12-12-2018, 12:07 AM)Lavigne Wrote: OSRS in general is a retirement home anyone who thinks otherwise is lying to themselves.